Dating from 1783, this concerto not only brilliantly exploits the resources of the cello, using double-stops, octaves, and high-register passagework, but also rewards the listener with music of extraordinary beauty and elegance. Perhaps composed for Anton Kraft, the principal cellist at the Esterházy court during the 1780s, the concerto was even regarded as Kraft's work. However, the discovery, in 1951, of Haydn's autograph finally settled the issue of authorship. A more relaxed work than Haydn's effervescent C major Cello Concerto, which was composed in the early 1760s, this concerto starts with a long, rich orchestral exposition, in which the principal themes of the first movement (Allegro moderato) are presented. The first theme introduces a mood of delightful repose which is slightly modified, but not interrupted, by the pleasing chromaticism of the second theme. When the soloist reiterates the first theme, adding beautiful, and technically demanding, ornamentation, the listener is able to enjoy the balanced, mellifluous interplay between the soloist and the orchestral accompaniment. Haydn's ritornellos are lengthy, particularly the second one, but critics who bemoan the length of this movement seem to ignore the sheer esthetic pleasure that Haydn's music, in concise or elaborate form, provides. While the development section imposes a variety of technical demands on the cellist, whose left hand literally races up and down the fingerboard, this part of the movement contains many passages of enchanting lyricism. In the Adagio, which the soloist opens opens with an expansive, almost dreamy, theme, the feeling of tranquillity is maintained. Yet, as in the first movement, what the composer conveys to the listener is not languor, but a realization that intuitions of wisdom and beauty can, and sometimes must, be savored slowly, even if that offends the impatient listener. Reminiscent of a gentle, unassuming operatic aria, the main theme is presented three times, enabling the soloist to express the main musical idea in different manners. These reiterations of the theme maintain the flow, so to speak, of the musical discourse. Once the orchestra softly restates the opening tune, the cello indulges in a quiet cadenza and leads the orchestra into a brief coda. The final Allegro is a rondo revolving around a bright pastoral tune of an almost childlike simplicity. 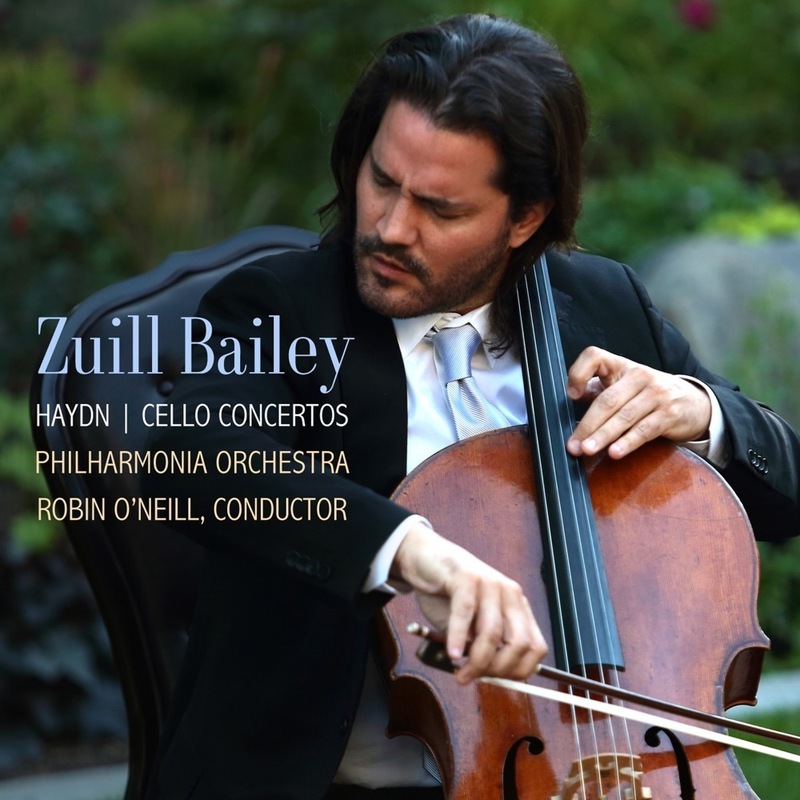 The cello moves through the musical landscape with jaunty rhythms and intricate passagework. On its second entrance, the pastoral theme appears in a minor mode, which gives the soloist an opportunity to perform ascending arpeggio-like figurations leading to another cadenza. The main theme regains its sunny nature for a last appearance, which surrounds virtuosic passagework for the cello. However, there is more to this movement than a fanciful blend of pastoral motifs and flashy virtuosity: the technically involved elaborations of the theme reveal musical ideas and feelings of remarkable depth and intensity.